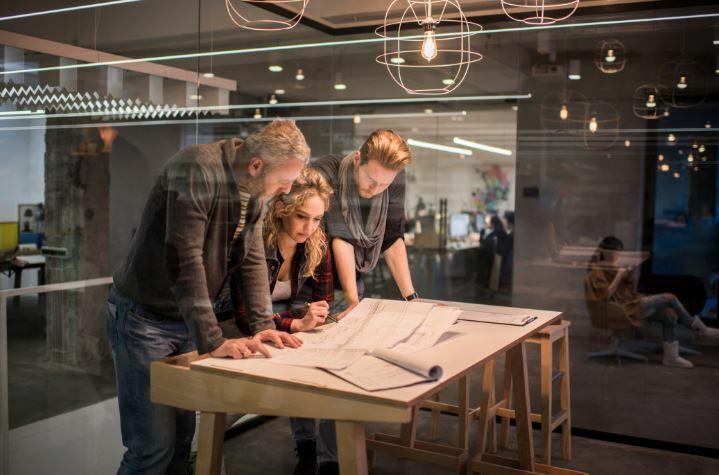 With the emergence of new collaborative business practices, companies have started focusing on building expertise in every specific area of their processes. In such cases, productivity and agility of companies’ suppliers directly affect their business performance. Without a proper e procurement process in place, most suppliers fail to provide a standardized offer and, therefore, leave buyers with no scope for comparison. This not only decreases the visibility into day-to-day transactions but also makes it difficult for users to get the supplies that they need. Therefore, companies need to have an effective online procurement system to keep up with quality and standards both. Electronic procurement, also known as e procurement, is the automation of procurement and supply chain processes through the internet or any other information and networking systems. An e-procurement system provides a platform for companies that support automation at a global level by automating internal business processes through electronic data interchange or enterprise resource planning. It also helps businesses to streamline their global procurement system and reduce costs by communicating vital information in an easy and effective manner. At SpendEdge, we understand the importance of leveraging e procurement solutions for businesses. And to help organizations become market leaders, we have listed the core benefits that e procurement solutions can provide your organizations. Since the use of the internet to purchase goods and services has become quite common, e procurement solutions have reached a point where online procurement is considered to be a viable option for reducing costs. E procurement solutions allow users buyers and suppliers to connect via digital mediums and provide them with an e procurement system. The system is effective in every stage of the buying process and empowers businesses to purchase orders from preferred suppliers, manage catalogs from multiple vendors, and contract prices in no time. Risk refers to the probability of any undesired event caused due to external or internal vulnerabilities which can be avoided by using preventive actions. Supply chain risk includes any type of risk that is associated with a company’s supply chain. These risks may be anything ranging from natural calamity in a region that the organization procures raw material for production activities to transportation strike due to which finished goods cannot be supplied to the market. Supply chain risk is the deviation from the expected or standard performance of these functions. Including demand planning, sourcing, production, supply planning, transportation, and reverse logistics. Supply chain risk management refers to an organization’s coordinated efforts to identify, monitor, detect, and mitigate any threats to supply chain that can consequently affect the company’s continuity and profitability. Cost volatility, supplier financial issues and failures, material shortages, and natural and manmade disasters are some of the primary examples of supply chain risk. 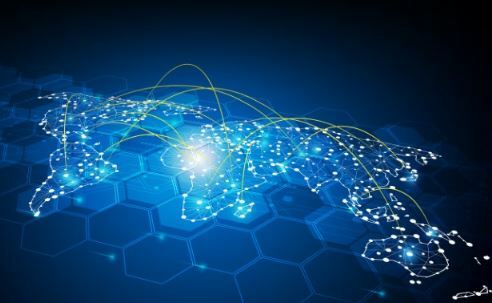 Global supply chain leaders use supply chain risk mitigation strategies and software in order to foresee potential issues and adapt to these risks and unforeseeable supply chain risk as quickly and efficiently as possible. Having a clear-cut demand planning strategy is essential for companies to ensure that they are there are no gaps in meeting the customers’ demand. A common mistake made by manufacturers is believing that the only thing they need to be concerned with is getting their products to the retailers. Ideally, manufacturers must pay more heed to improve the quality of the product, taking into consideration the end consumers. A proper demand planning strategy ultimately results in a good supply chain planning process. This is because it helps manufacturers understand what customers want and how much inventory of one product is needed over another. Most of the supply chain planning process relies heavily on the historical data that has been collected during a particular period. If companies aren’t focused on right data, they would have a hard time trying to make improvements, especially in activities like demand planning. Also, the data collected must be easy to understand and use. This would help in a quicker- decision making and implementation process. Good communication skills are crucial for the smooth flow of operations, avoiding delays, and eliminating mistakes. This also holds true for an efficient supply chain planning. Communication among all parts of the company in question is vital to the overall success of the supply chain. 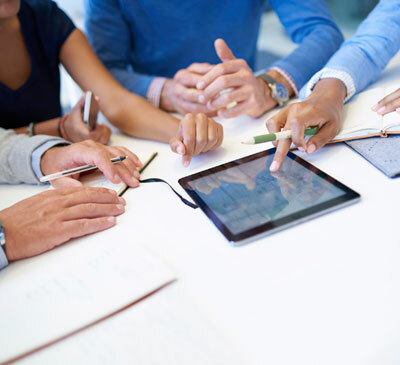 Businesses must make use of computer software and equipment that can communicate with different portions of the business. This will allow for communication that is fast and efficient, which cuts down on lag time between when one department finishes a portion of the chain and another begins one. It also helps the top management to quickly find and eliminate issues that may slow down the progress a product makes through the chain. Several tools and technologies are available today that helps companies in demand planning and also track their supply chain planning process. It is always better for companies to opt for a mix of both mobile and traditional technologies. 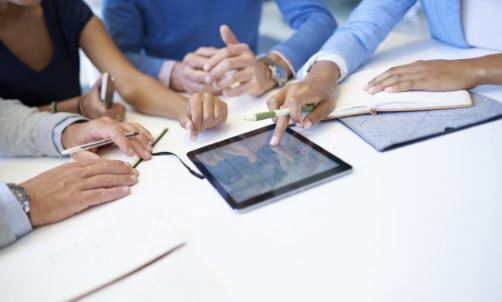 Mobile technologies help executives with their supply chain planning attempts on the go. This will help minimize errors and issues are addressed in a timely manner. Employees should be able to tack their efforts to identify gaps in a timely fashion and rectify it before it gets too late. Start by laying out the supply chain and procurement challenges that your industry, your suppliers, and your business itself typically face. How have you overcome them in the past? What is the typical root cause of these issues? Once you’ve asked yourself these questions, you can identify areas of your supply chain that require improvement and special attention when working towards overall sustainability. This important step will also help you to evaluate the overall productivity and effectiveness of your current supply-chain setup and your supply chain management that will ultimately build up a sustainable supply chain. Trace the flow of your entire supply chain. You should also identify how information moves through your supply chain, and where your supplies and services are coming from. 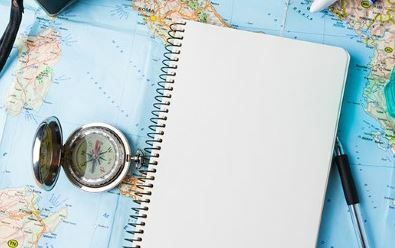 Take a look at the geographic locations of your suppliers and seek to understand major issues—political, humanitarian, environmental, etc.—in those regions. Evaluate your suppliers in terms of risk and location, and address any issues accordingly. For example, a supplier that exploits underpaid migrant workers is, clearly, not a good fit for a sustainable supply chain. Engaging in supply chain collaboration with like-minded businesses and sustainable supply chain companies can help you to reduce waste, save money, establish ethical business practices, and decrease overall production time. It can also strengthen your reputation in your industry and increase business opportunities and profits. You should have the full picture of how your suppliers operate, who they hire, what their impact on the environment is, etc.—and your suppliers should be aware of your business practices as well. Communicate effectively, share an accurate image of your supply chain and processes, and make sure you all share the same vision and are committed to ethical and environmentally-friendly business operations. You should also make sure that your suppliers and partners reflect positively on your business and don’t contradict your business’s values and efforts. All individual employees, too, should be fully in the know about your business’s practices and your overall vision and goals. This will effectively help you have a sustainable supply chain. It’s not enough to simply have a mission statement about how your business seeks to be ethical and sustainable—you have to practice what you preach. You can demonstrate your commitment to your stated goals by becoming involved with communities and charities that match your vision and being transparent with your customers about how your business operates and what your goals are. This will also result in increased customer loyalty, a better brand reputation and will help you build a sustainable supply chain.